TroiZenfantS started in 2004 when fashion designer Valerie Herbet met top ex-top model Virginie de Gemini who branched into the fashion industry. 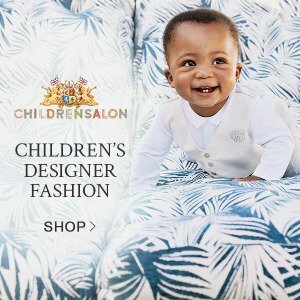 Then they were the mother of 3 children altogether (hence the brand name) and they found it difficult to buy original, affordable and easy to wear children’s clothing. As a result, TroiZenfantS was born – with each collection focusing on creativity, fabric quality and maintaining competitive costs while developing the means for a perfect fabrication. 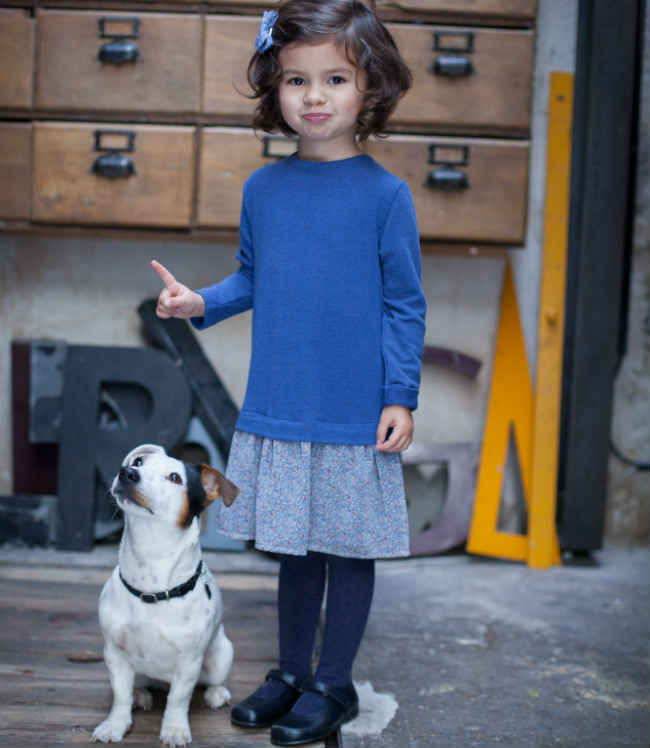 With their passion for fashion, two young French mothers Valerie and Virginie and three children were the motives behind TroiZenfantS a new brand of children’s clothing which was chic and original. Valerie and Virginie worked hard to develop two lines of children’s garments from A to Z: one for babies (3 to 24 months) and one for children (2 to 12 years). 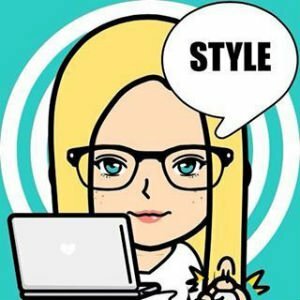 The creative duo worked hard to develop a new brand from design, production, marketing and sales of their adorable collection. You’ll find that each piece in the TroiZenfantS collection is a subtle combination of creativity, simplicity, elegance, and accessibility. Their style which is always fashionable and in line with the trends, that captures Valerie and Virginie’s attention. 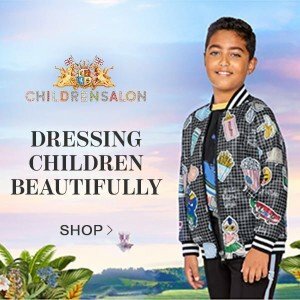 The designers bring in a bit of fantasy and lots of creativity perfect for kids lifestyle. 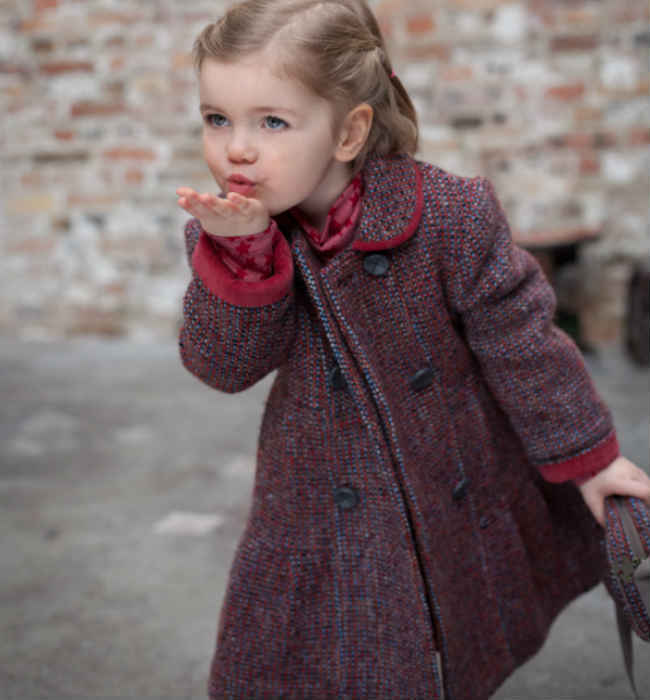 In the TroiZenfantS collection, you’ll find perfectly cut patterns, printed in the poetry of elegance down to the last detail. Special care is taken to make the perfect item – the designers leave nothing left to chance. 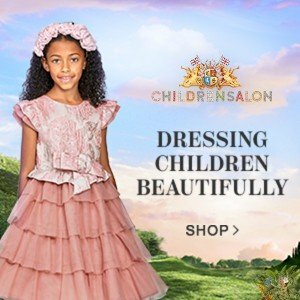 You’ll enjoy the most elegant clothing for girls, right down to the last thread. Take note of the special detailing from zips and stretchy material, woven into garments like pearls. 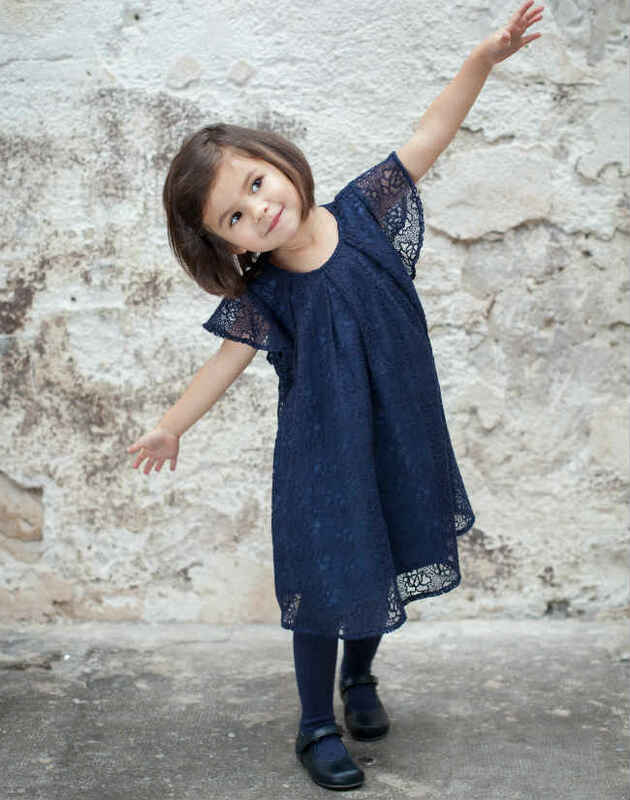 These simple details along with shapes and easy to wear fabrics is what makes TroiZenfantS the perfect child’s play.